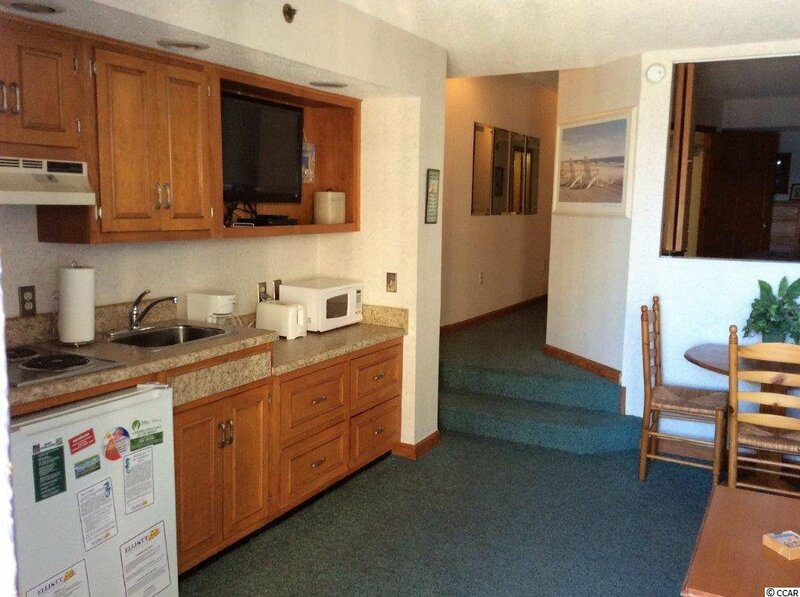 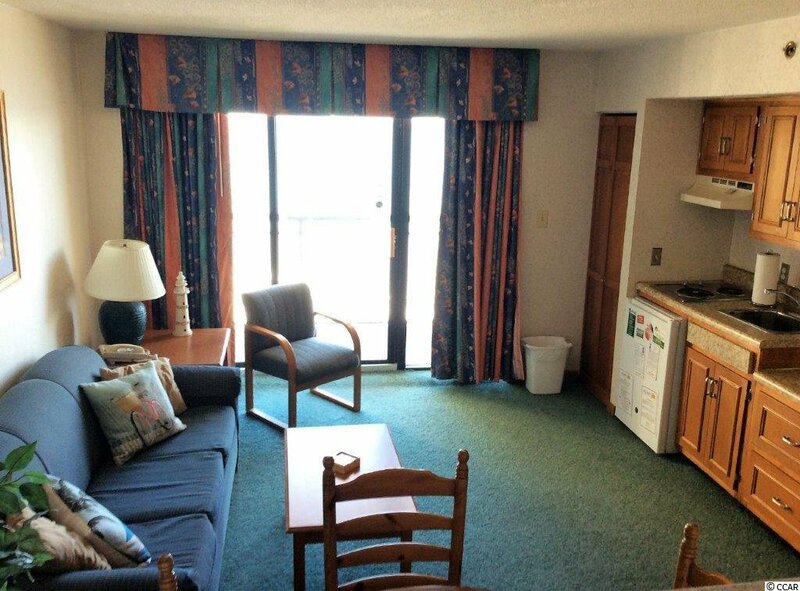 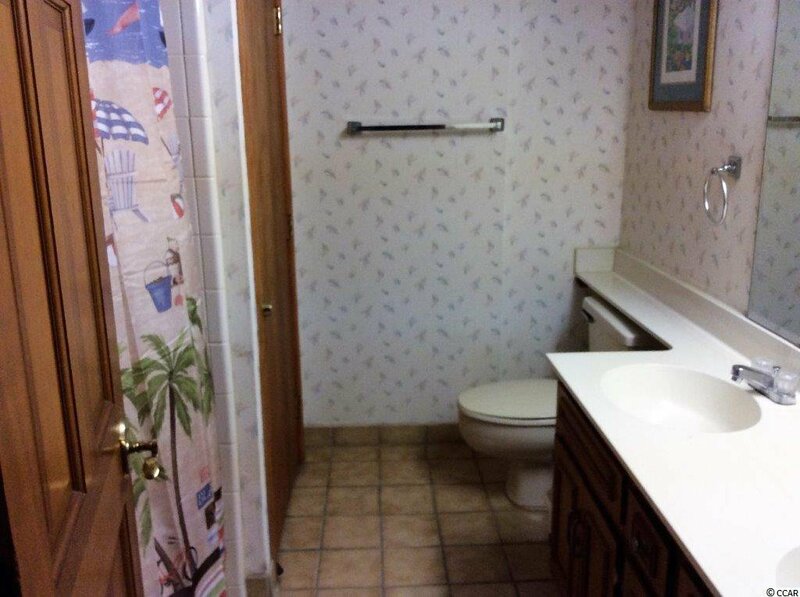 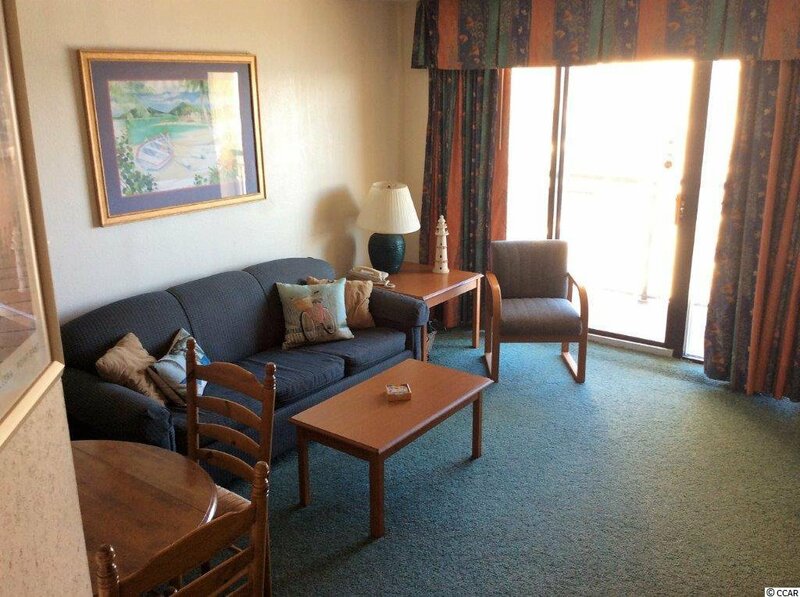 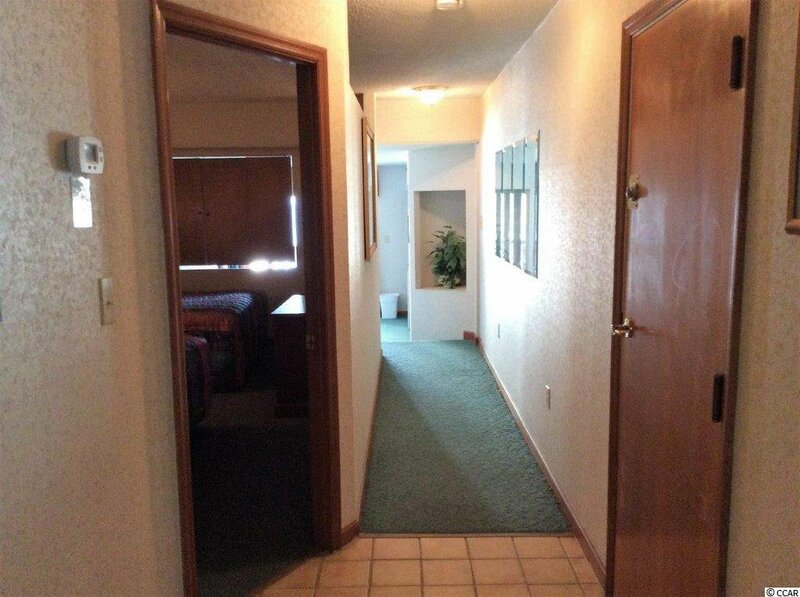 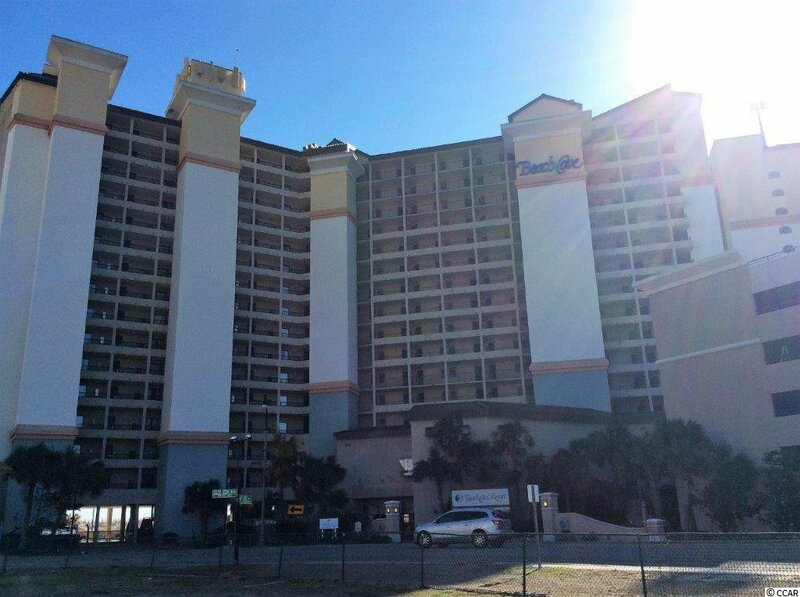 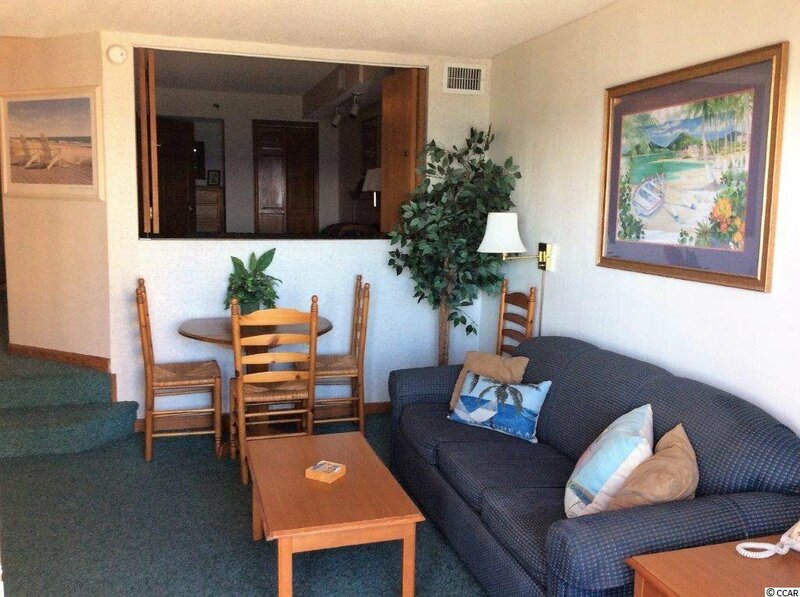 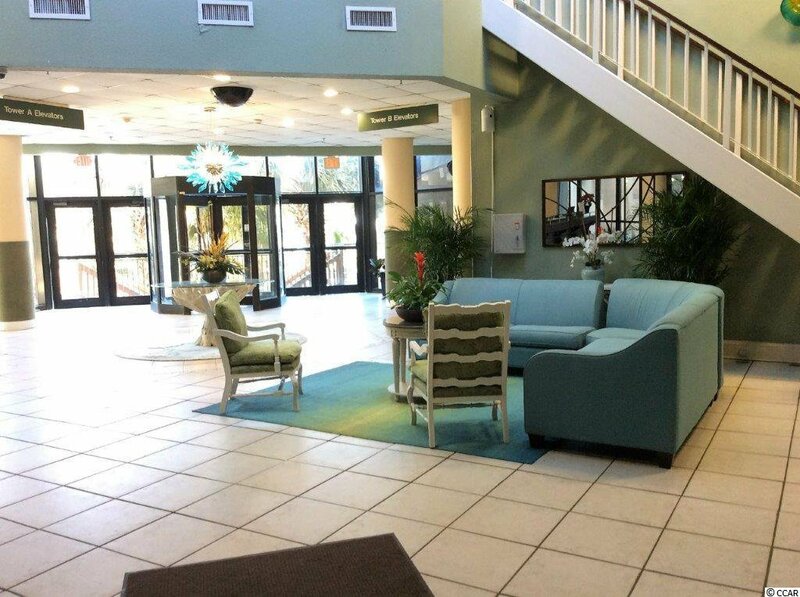 Fantastic 1 bedroom, 1 bath unit in the Beach Cove Resort. 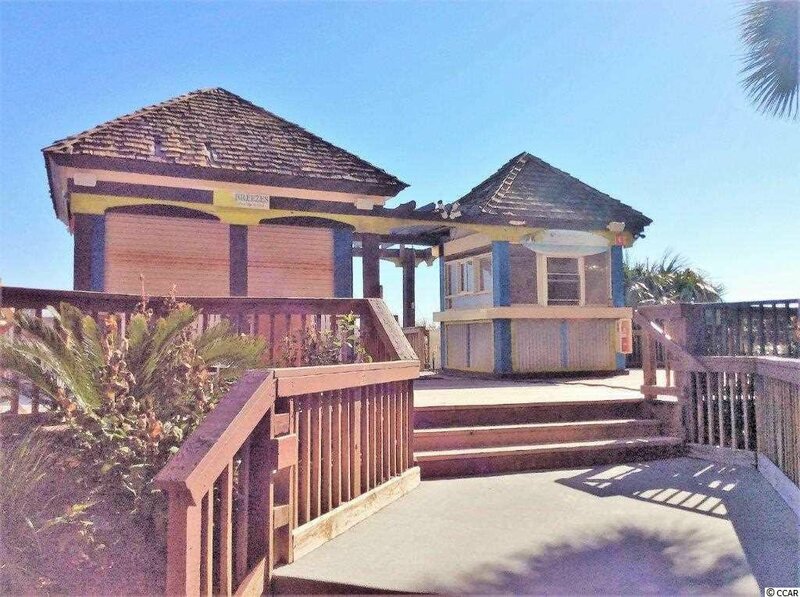 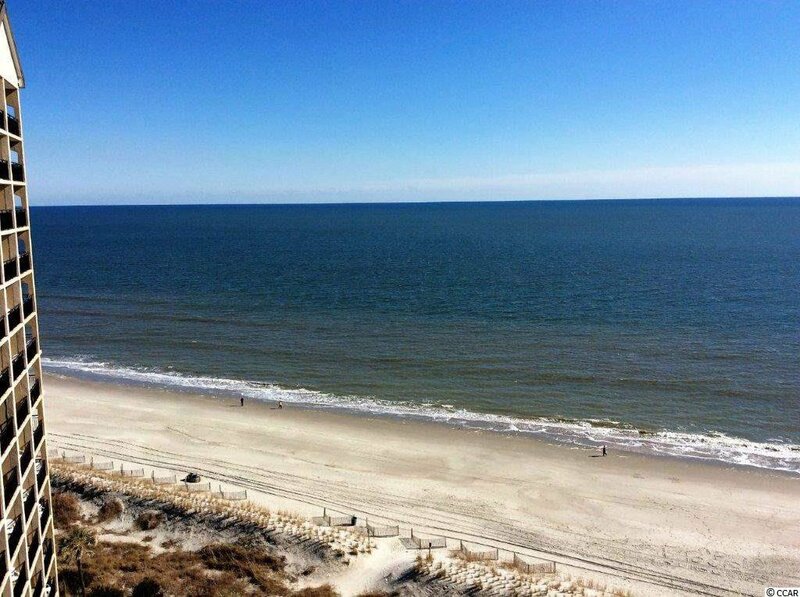 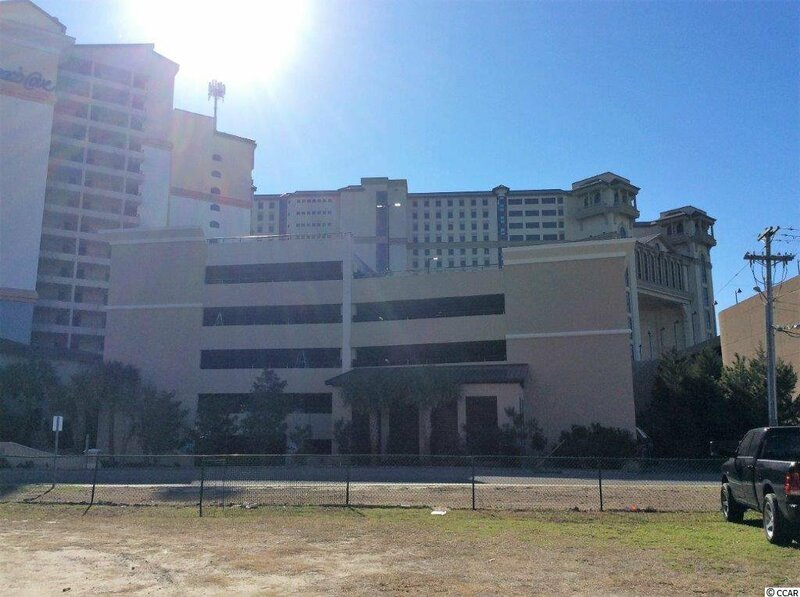 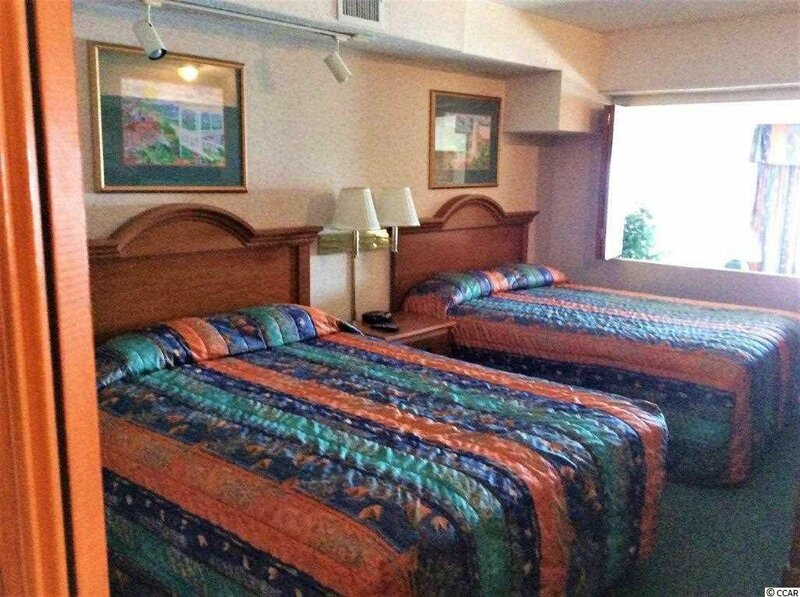 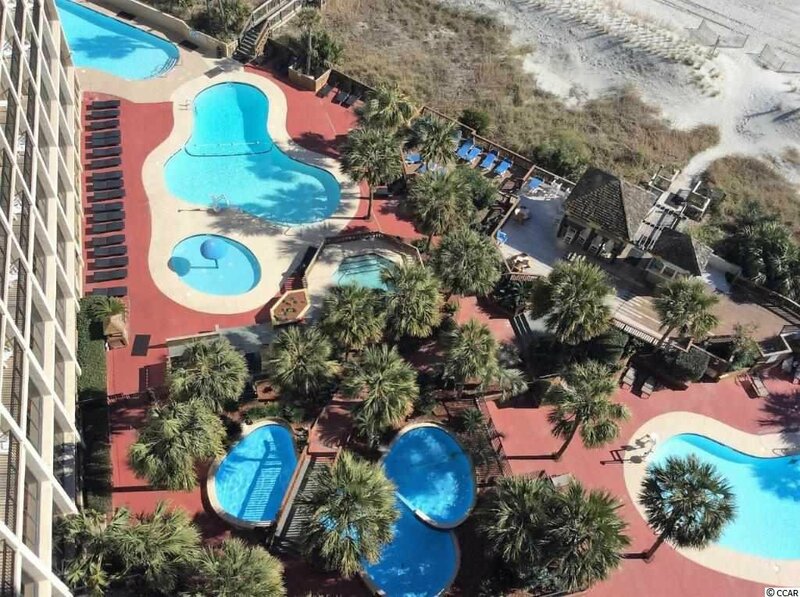 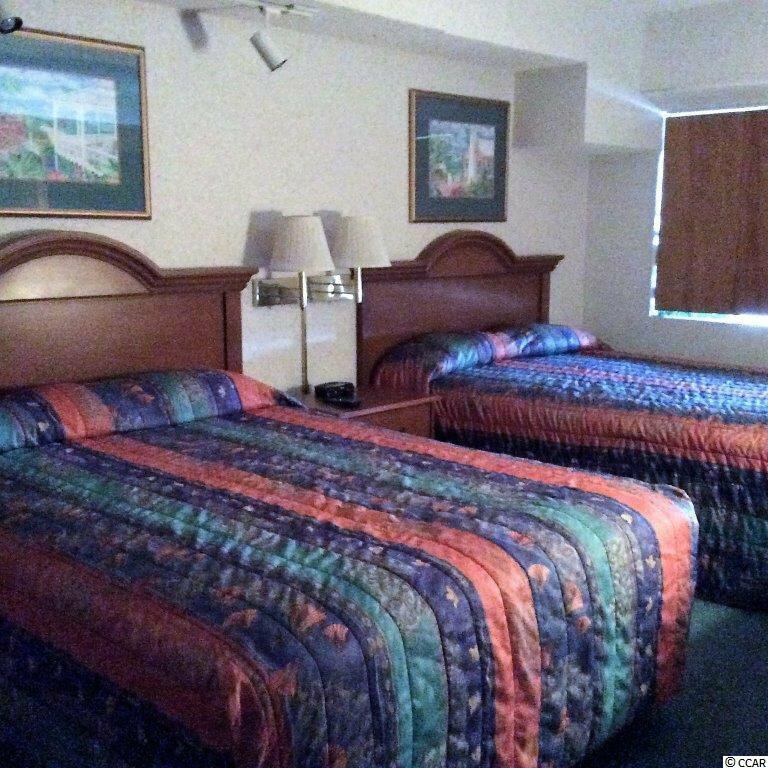 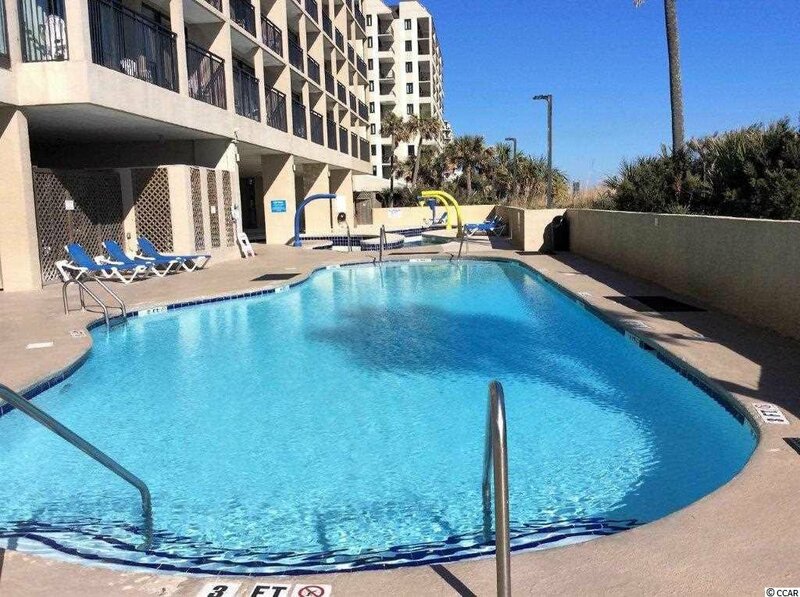 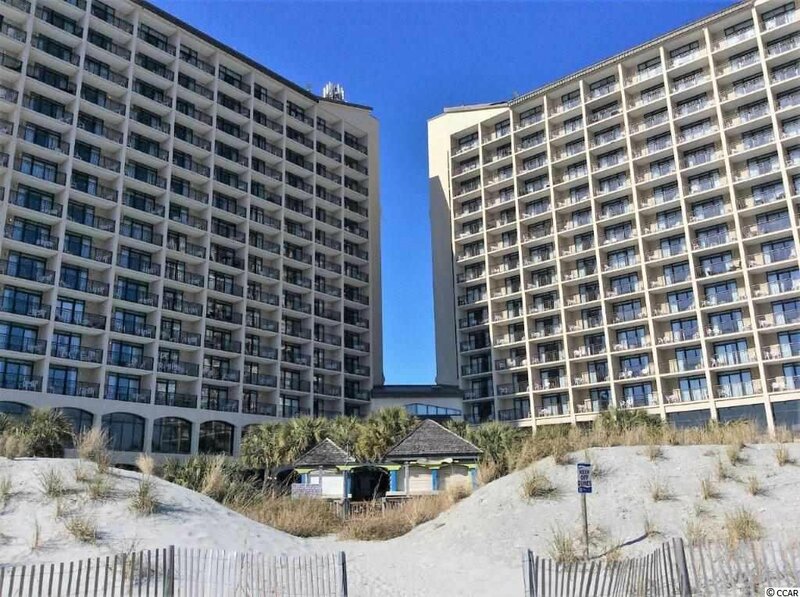 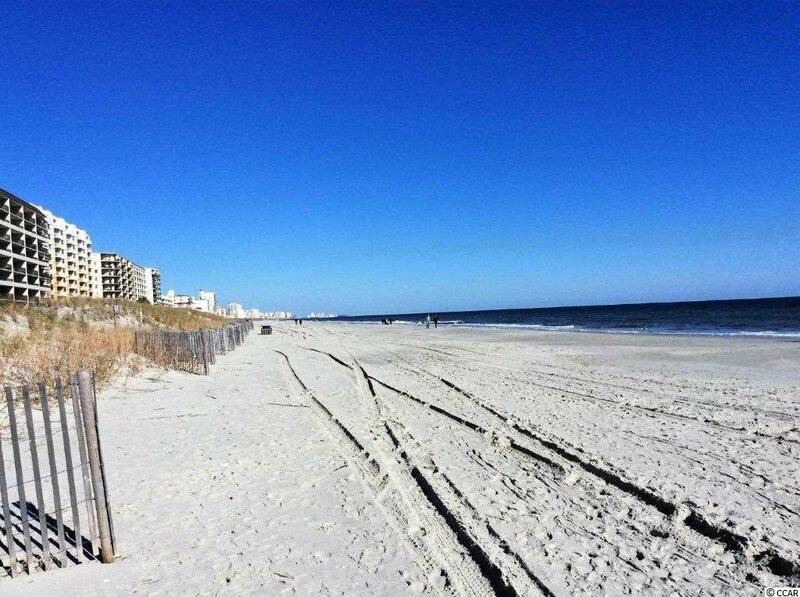 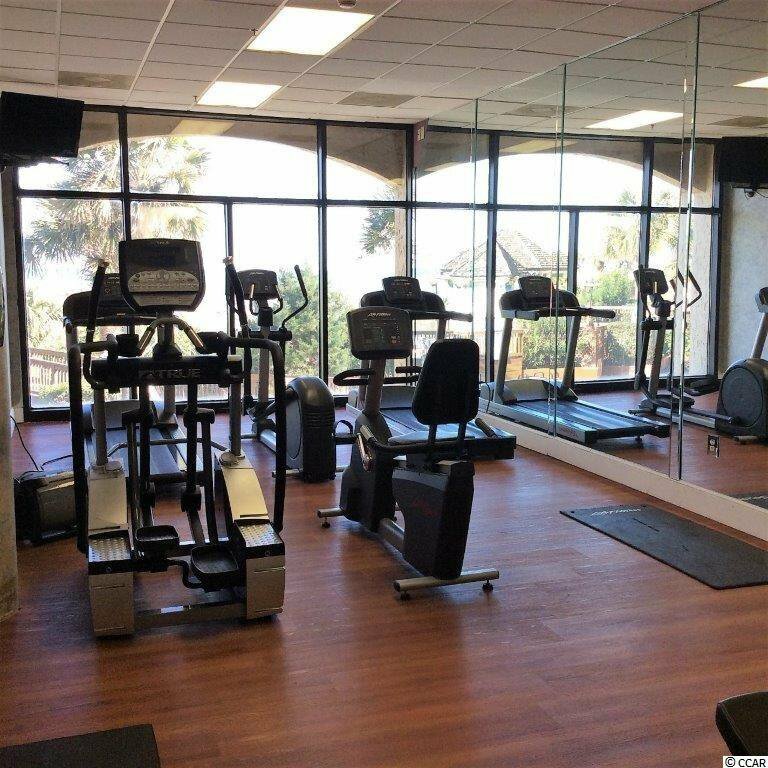 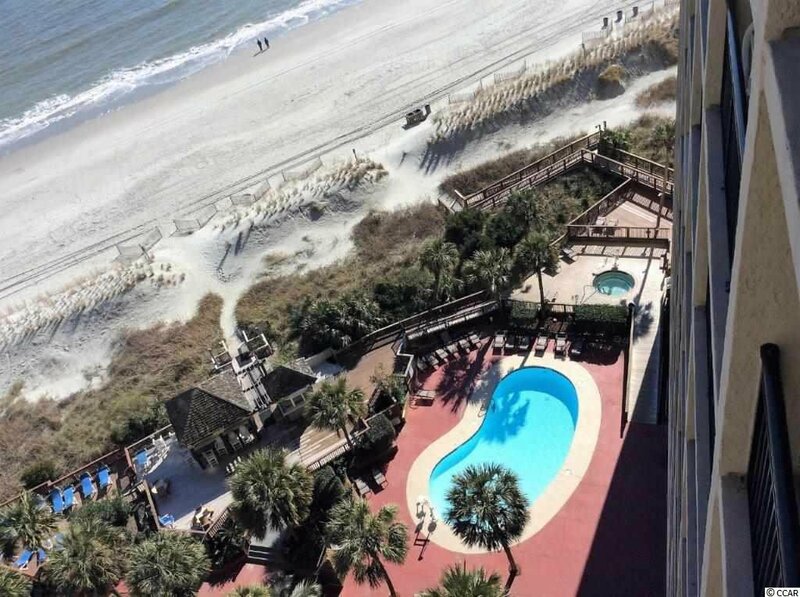 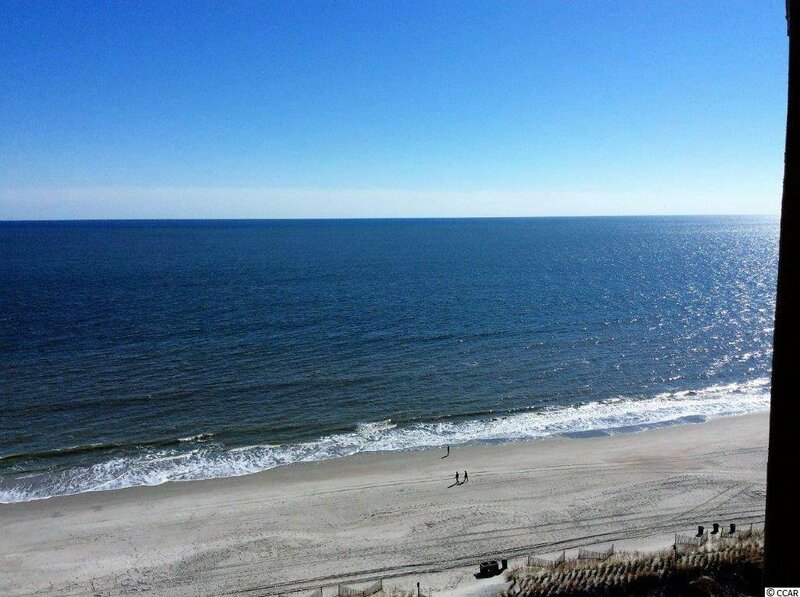 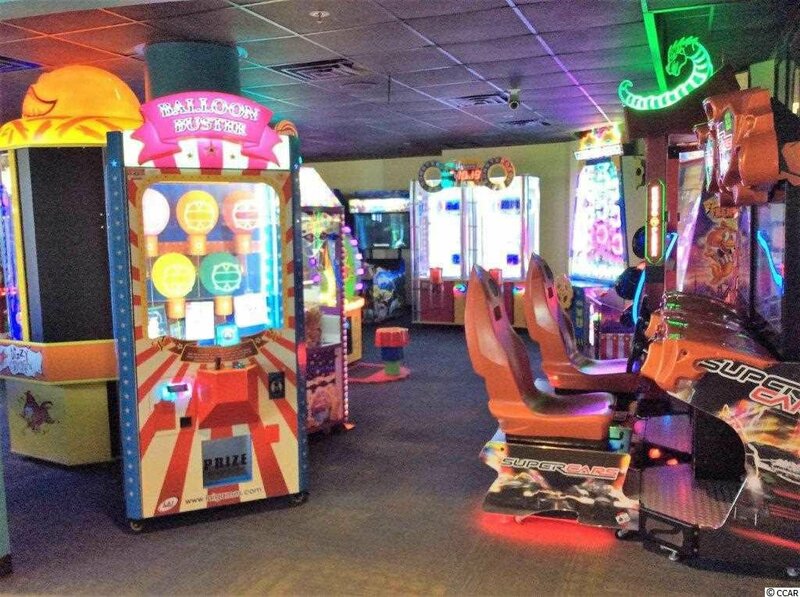 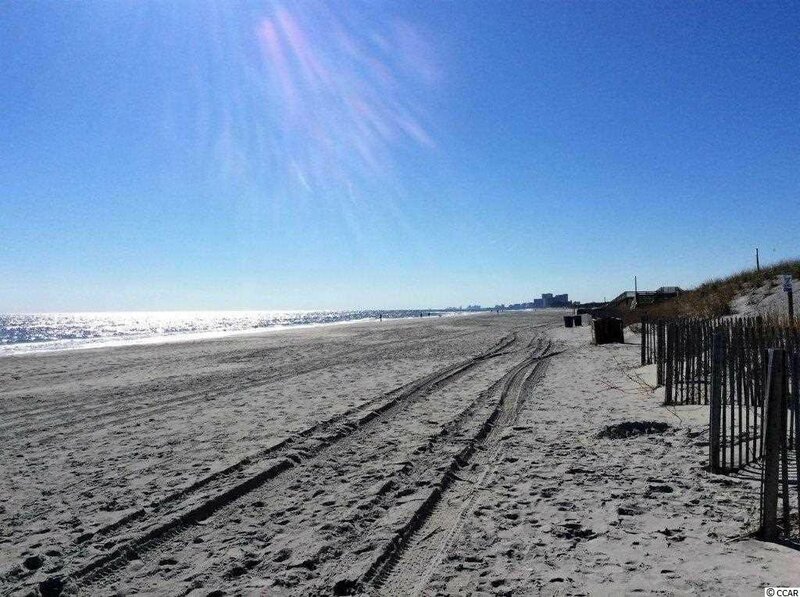 Located in North Myrtle Beach. . A real must see with fabulous views of the beach and ocean! 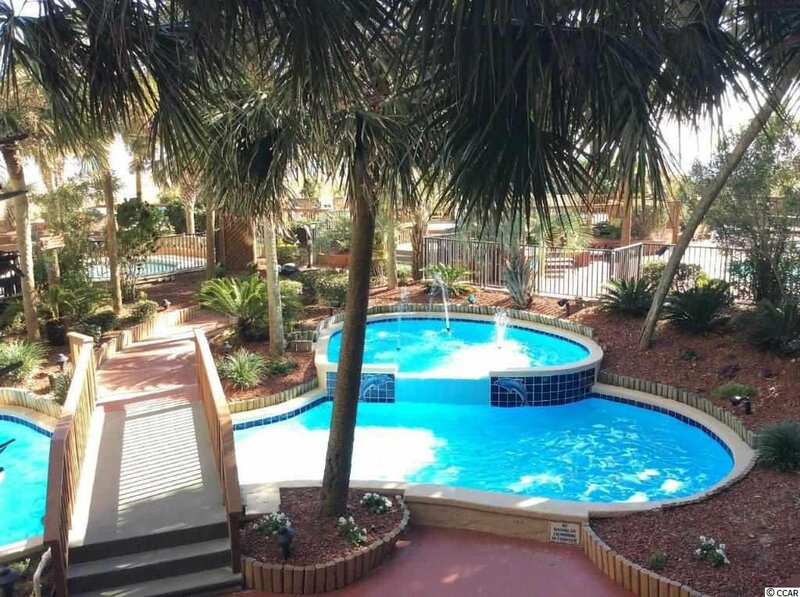 Amenities include four outdoor pools, oceanfront whirlpools, and a lazy river, all surrounded by beautiful landscaping. 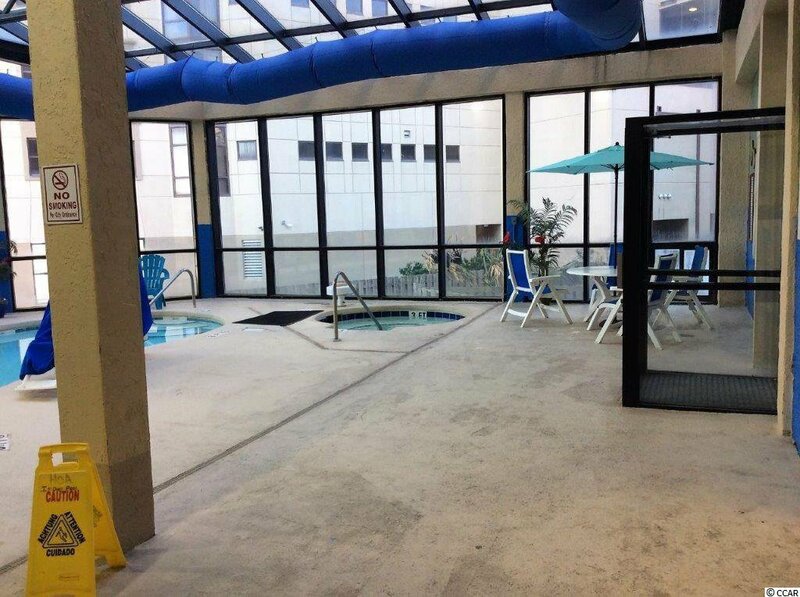 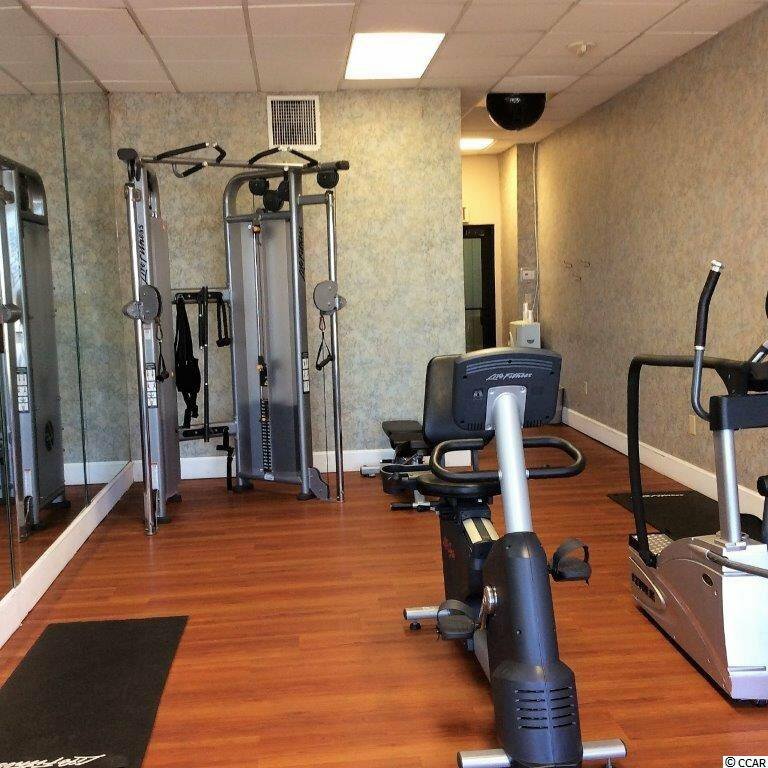 Indoor amenities include a whirlpool, pool or sauna. 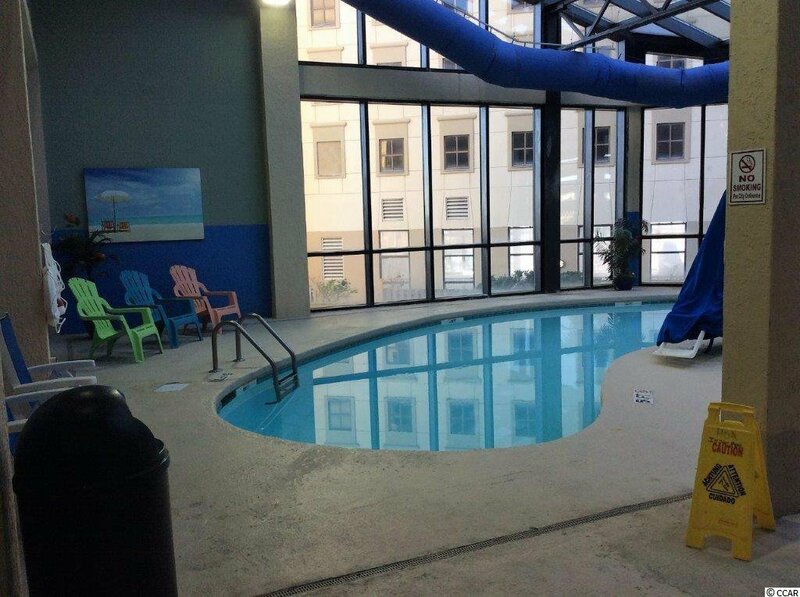 The perfect vacation place to relax and get away from it all. 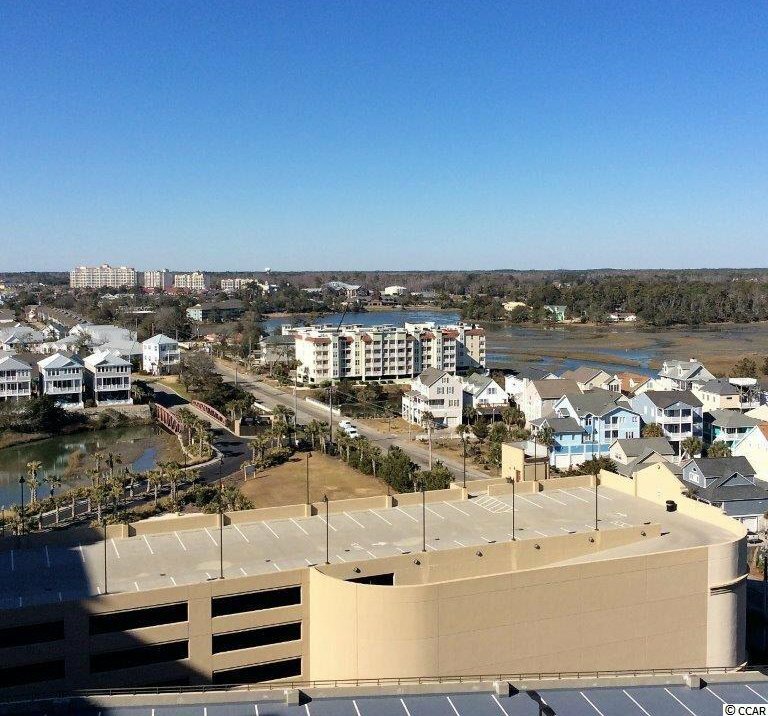 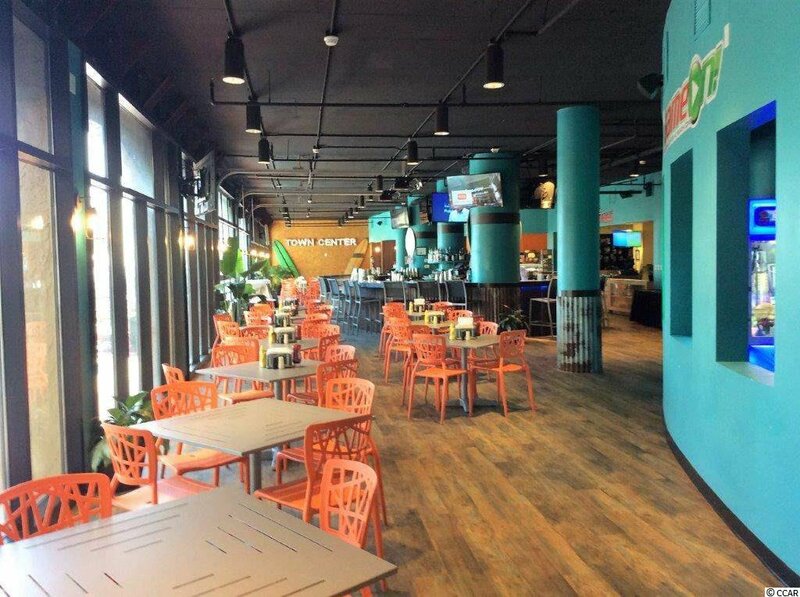 Close to all the are has to offer, shopping, dinning, entertainment, golf and more!